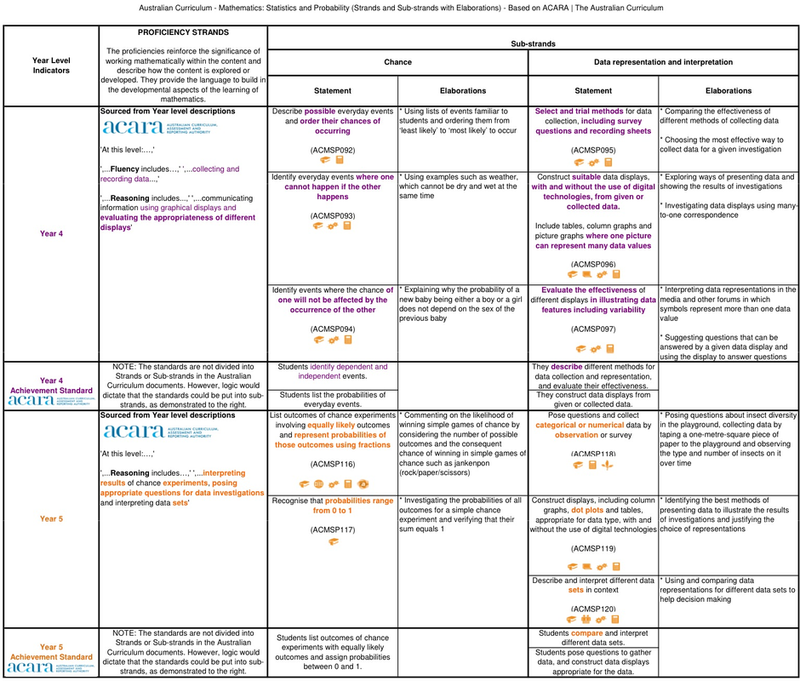 The Progressive Curriculum Frameworks are essentially a colour-coded analysis of the various curriculum documents to highlight progression/differentiation. Effective Curriculum Ideas is the only portal that provides current updates to all Australian state and territories implementation of the Australian Curriculum published by ACARA. Western Australia (SCSA - Australian Curriculum).